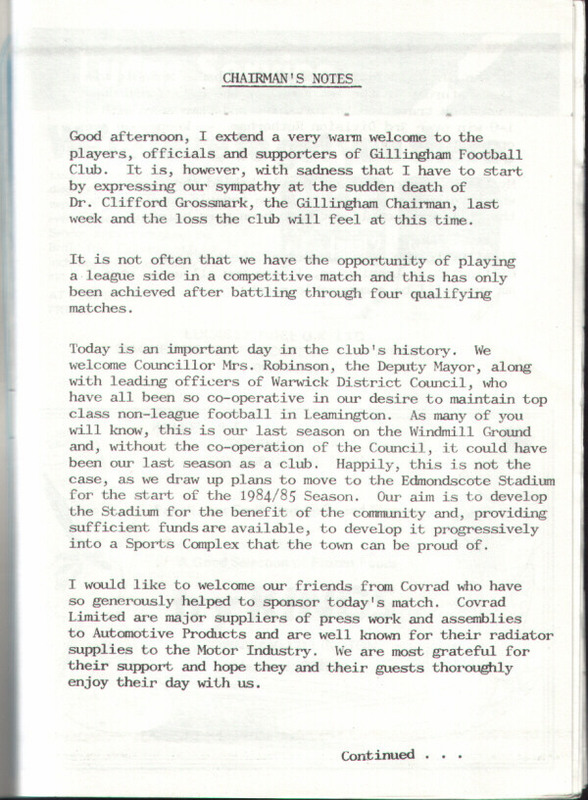 To date this is the last time the Brakes have reached the "proper" rounds of the FA Cup, going down to a brave display against Gillingham. 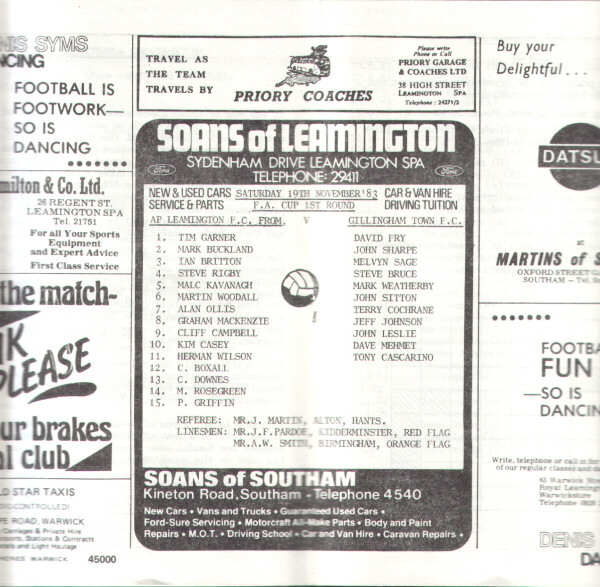 The Leamington courier report of the game can be seen here. 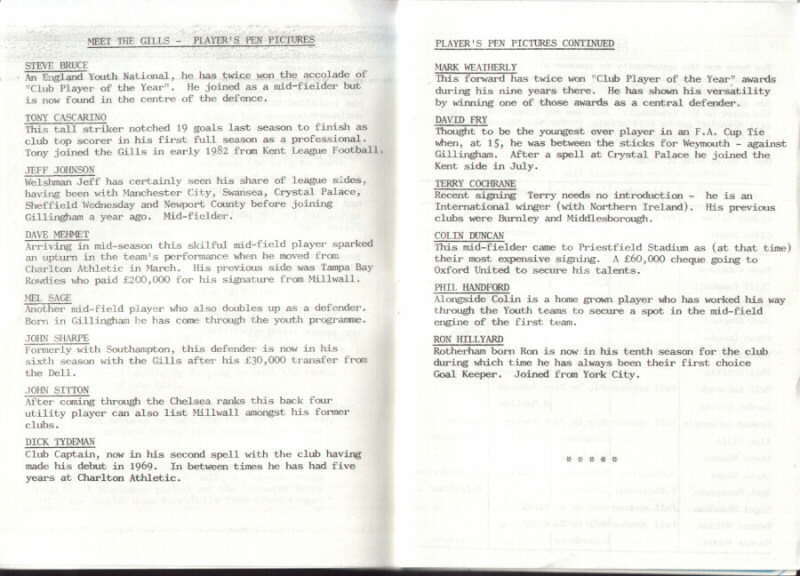 This is a game that I watched from the old stand at the Windmill and memories of Cliff Campbell's "miss" late on, plus the views of Gillingham fans admitting they'd been extremely lucky, will live with me for a long time.